Dominic Abbott (Amherst), son of Terry and Carlene Abbott; Madison Hamik (Kearney), daughter of Kim Hamik; Madi Casper (Kearney), daughter of Scott Casper and Cindy Casper; McKenna Butler (Kearney), daughter of Jacquie Butler; Lani Martin (Pleasanton), daughter of John and Leslie Martin; Shelena Zwiener (Pleasanton), daughter of Shayne and Denise Zwiener; Paxton Flessner (Ravenna), daughter of Karen Flessner; and Zachary Oliver (Shelton), son of Scott and Jeni Oliver. This year’s board is off to a great start, but there are still seats to fill: Elm Creek (1), Gibbon (3), Kearney (4), and Sumner-Eddyville-Miller (2). This board is a great opportunity for youth to be involved in a group that makes a difference in their communities. 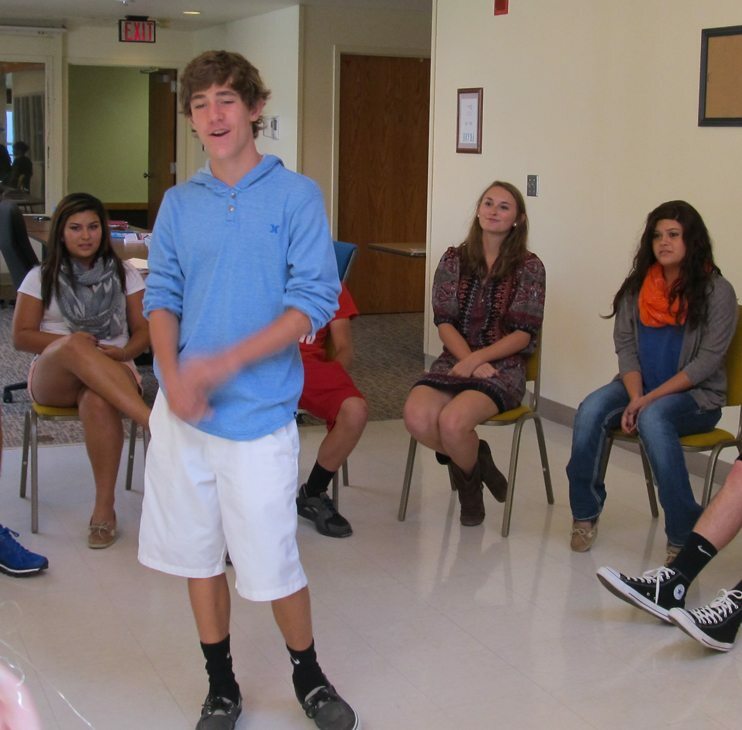 YAB tackles a variety of issues from teen substance abuse to the economy and environment. They work with local policy makers as well as legislators at the state level, traveling once a year to the State Capitol to meet with senators and discuss the issues that are important to them. To apply, visit www.bcyab.org, applications are due October 4th! Contact 308-865-2284 for more information.